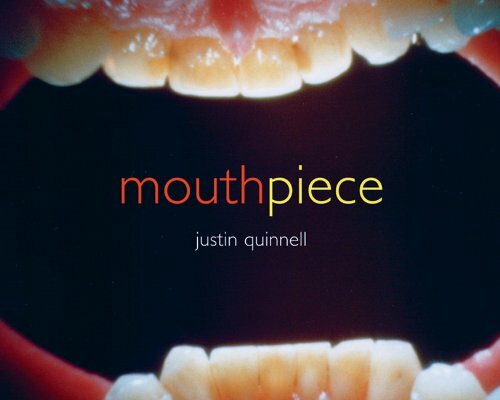 Justin Quinnell has used his mouth as a pinhole camera. The results are surreal, revealing and hilarious. He captures on film his visit to the dentist; portraits of friends and family; snakes, tortoises, alligators and angry cats; the everyday acts of having a bath, cleaning his teeth and eating his dinner. Perhaps even more surreal though are his landscape photographs – icons of world travel, they include Sydney Opera House, Hong Kong, St Marks Square in Venice, the Sagrada Familia in Barcelona, and the Lincoln Memorial in Washington.